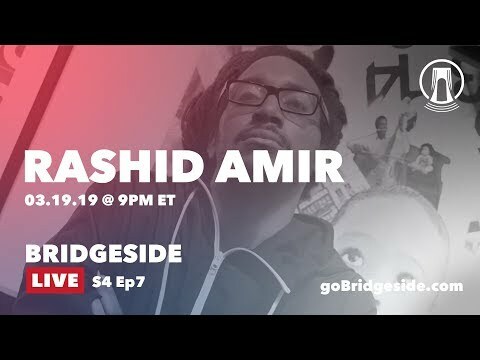 We welcome Brooklyn rapper Rashid Amir back to Bridgeside Live! Rashid brings his original hip hop beats and rhymes from his album "Graffiti Lips." Bridgeside Live is a free livestreaming concert series broadcast from our studio in Bay Ridge, Brooklyn every Tuesday at 9pm EST!! Please SUBSCRIBE and keep up with the rest of the Bridgeside Network! !